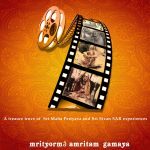 On the occasion of Anusham, Periyava Puranam is happy to publish Chapter-10 from “IN THE PRESENCE OF THE DIVINE – VOLUME II” – an E-Book translating all video experiences with Sri MahaPeriyava by devotees across the world… The complete collection of all chapters from this E-book can be read HERE. 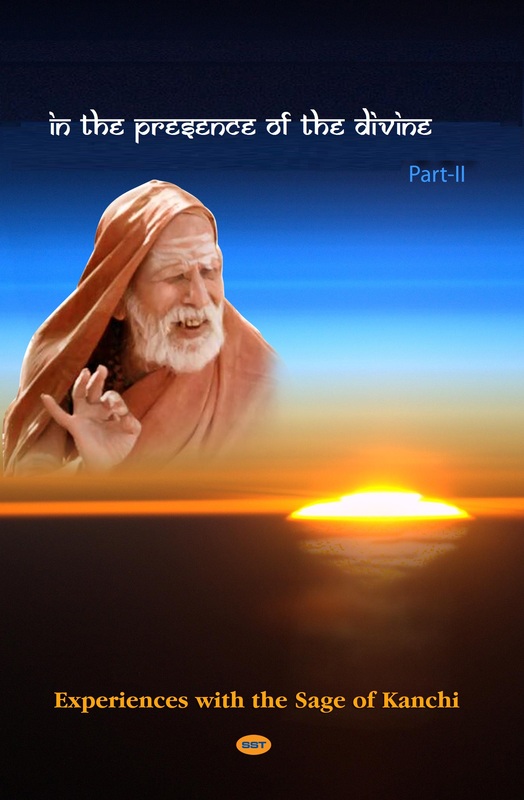 The tenth chapter of this book is the narration of experiences with MahaPeriyava by Sri Ponda Mama. I have not read but I know people who have been with him would have experienced his leela. I saw him only once and unable to forget the Tejas in his face. One always reads stories of various gods but to me he was all of them put together on package. Will we ever see another god big question? Periyava charanam It is indeed a great fortune to have been with him. May he bless us all.